Sikhism was established by ten Gurus, human spiritual teachers or masters, over the period from 1469 to 1708 - that is over a period of 239 years. These teachers were enlightened souls whose main purpose in life was the spiritual and moral well-being of the masses. By setting an exceptional example of how to live a holy and worthy life through practising righteous principles of living their human lives, they sort to awaken the higher conciousness in the human race. 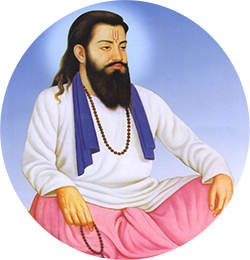 The Gurus taught the people of India and beyond, to live spiritually fulfilling lives with dignity, freedom and honour. 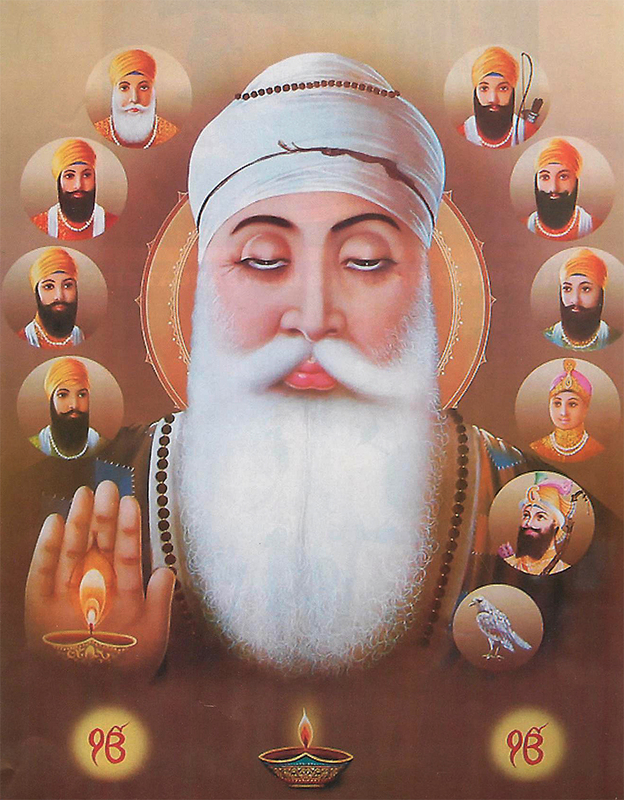 Each of the ten masters added to and reinforced the message taught by the previous, resulting eventually to the creation of the religion that is now called Sikhism. Guru Nanak Dev was the first Guru and Guru Gobind Singh the final Guru in human form. When Guru Gobind Singh left this world, he made the Sri Guru Granth Sahib the ultimate and final Sikh Guru. The Spirit of this final Guru is more than a holy book for the Sikhs, who give this eternal Guru the same respect and reverence as a living "human" Guru. During the span of 239 years, the Sikh Gurus laid down within 239 the sacred scriptures, the rules and regulations that outline the way of living that was to be followed by all practising disciple of this religion. The history and the literature present the followers of the faith and others with the raw material required to learn about the beliefs and practises propagated by the Gurus. The Gurus were clear also to outline rituals, practises and beliefs that were not appropriate and were not to be followed by the faithful disciples. 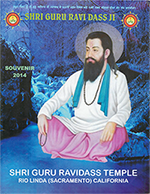 They promoted the habit of reciting of holy hymns called Shabads; living in constant remembrance of the Supreme Creator and living a simple life of truth, decency and virtuous principles.